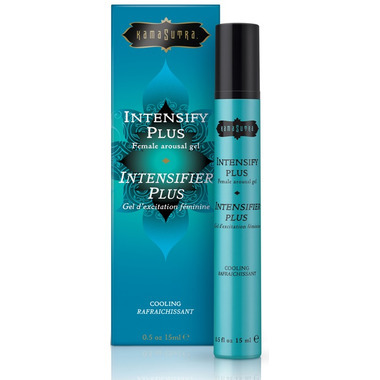 Awaken sensations you didn't even know existed with Intensifying Gel by Kama Sutra. This cooling gel is designed especially for female sexual pleasure. It cools and tingles where applied to enhace every sensation. Blended from natural herbal ingredients, it will take you to places you've never been. Use it sparingly and often!